Constructed with Gepco VSD2001, low-loss, low-jitter, precision impedance coax. 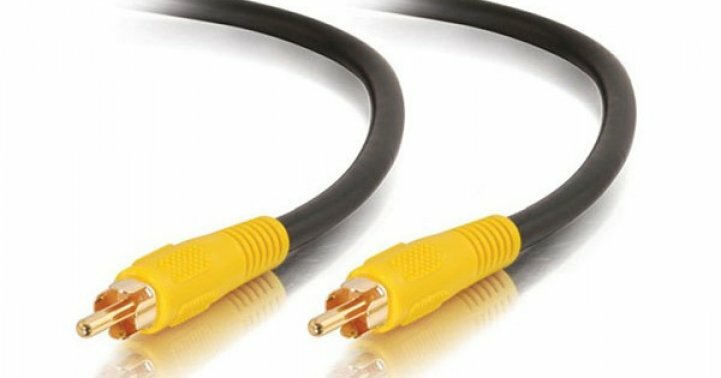 This cable is ideal for SPDIF, AES, and multiplexed digital audio formats. For comprehensive broadband shielding, these coaxial cables feature a dual (foil and braid) shield, to protect against high frequency RF and EMI noise and interference. All electrical and mechanical characteristics of this cable are manufactured to precision tolerances and specifications to minimize attenuation, internal reflections, and impedance mismatches. As a result, pulse rounding, bit-errors, and jitter from the cable interconnection are minimized. We use Canare RCA connectors for the best possible impedance match with 75-Ohm coax cable. These precision cables are also well-suited for unbalanced analog audio connections.